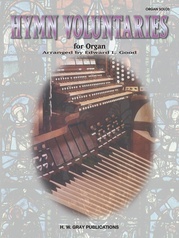 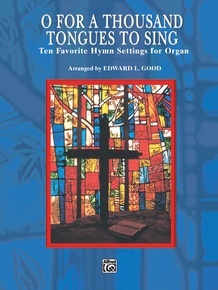 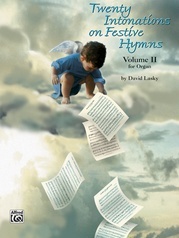 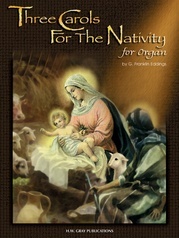 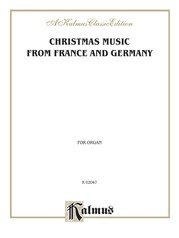 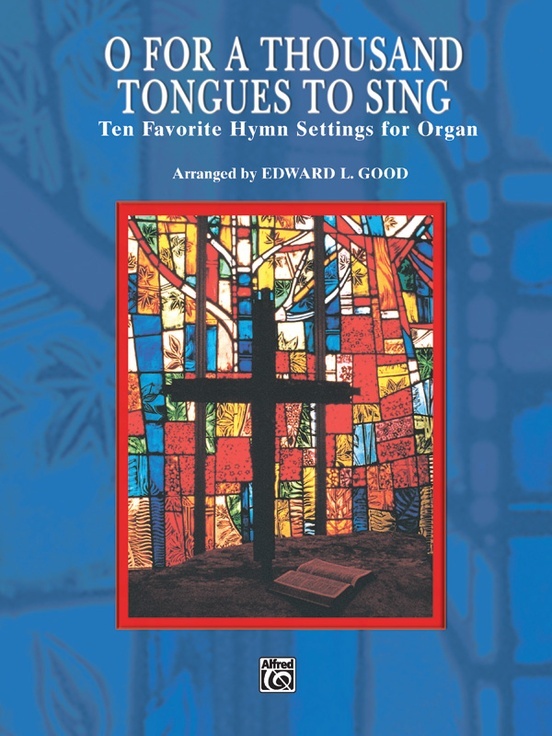 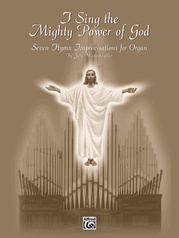 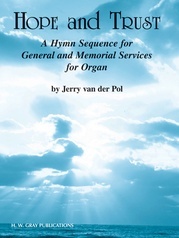 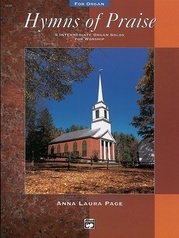 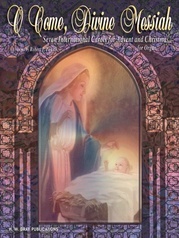 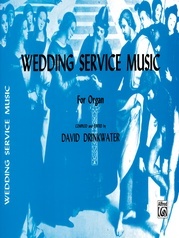 We welcome Edward Good to the Warner catalog with this outstanding collection of ten familiar hymns arranged for organ. 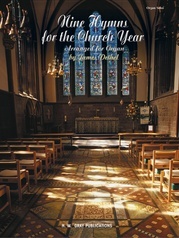 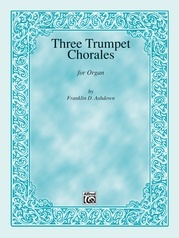 This collection will be useful through the church year, and is sure to become a favorite of organists and congregations. 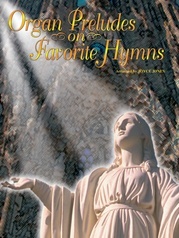 Included are well-known hymn tunes such as: Hyfydol * Lonesome Valley * Aurelia * Crusader's Hymn * Azmon and more.